"Be curious and be agile," says Huber. "Curiosity will make you a better lawyer, and it will help you find joy and intellectual fulfillment." 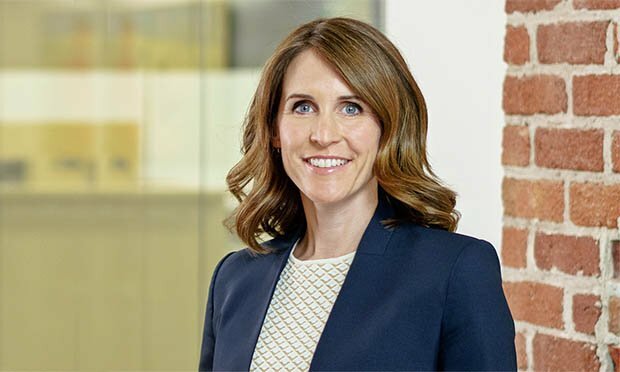 Jennifer Huber, a partner at Keker, Van Nest & Peters, represented Google in an arbitration alleging Anthony Levandowski and the co-founder of his autonomous vehicle venture violated their obligations to Google when they solicited employees and then promptly sold that company to Uber at a publicly reported value of about $680 million.